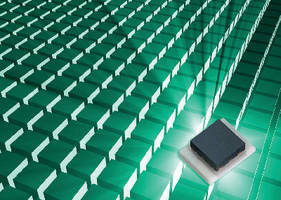 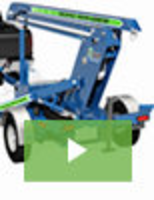 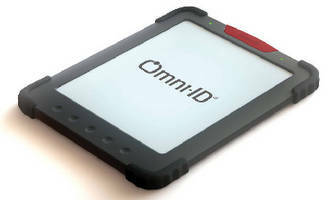 HF-Band RFID Tag targets smart device market. 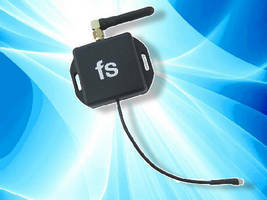 UHF RFID Device features wired I2C interface. 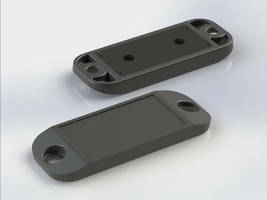 RFID Temperature Sensor Tag features battery-free design.